Flavor attained through special attention to quality and taste. 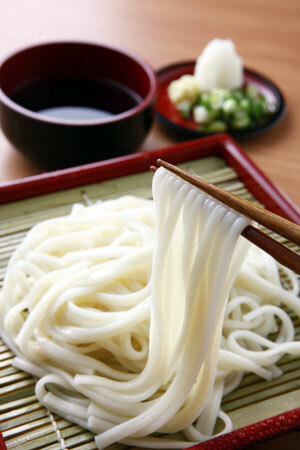 Noodles such as udon, hiyamugi, somen and soba have been a staple of the Japanese diet for more than 1,000 years. 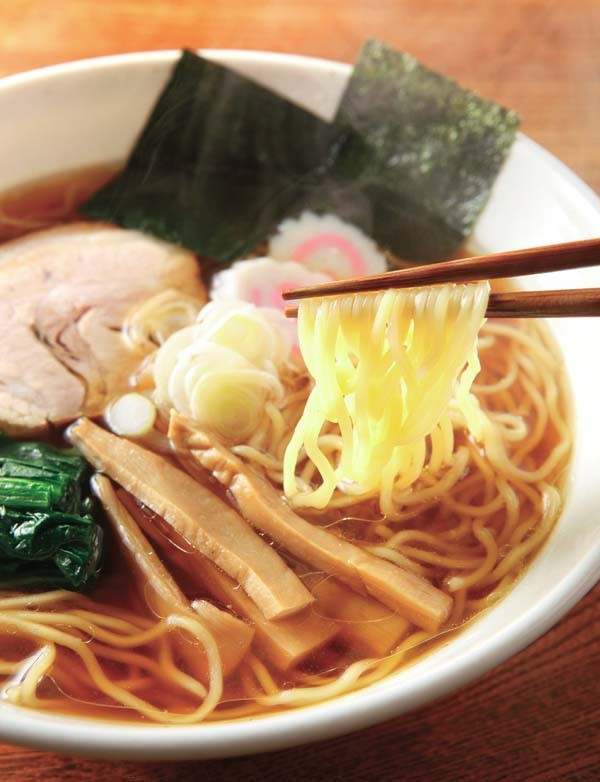 We develop Japanese traditional noodle products that are more delicious and familiar so that they become an essential part of 21st century food culture. 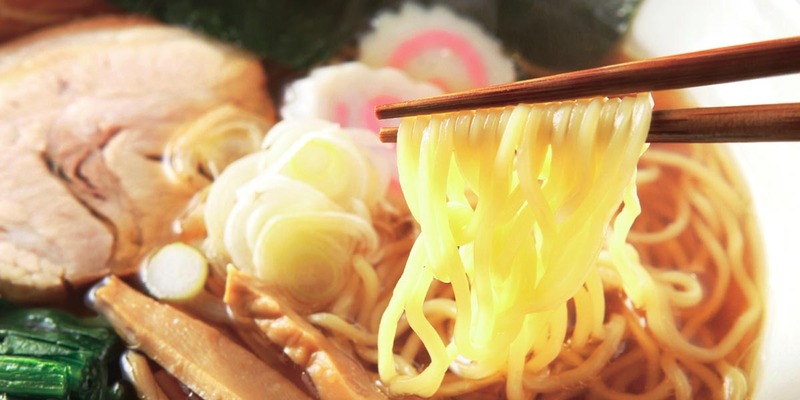 There are two factors which compose the deliciousness of Japanese noodles. One is “firm texture” and the other is “smoothness”. 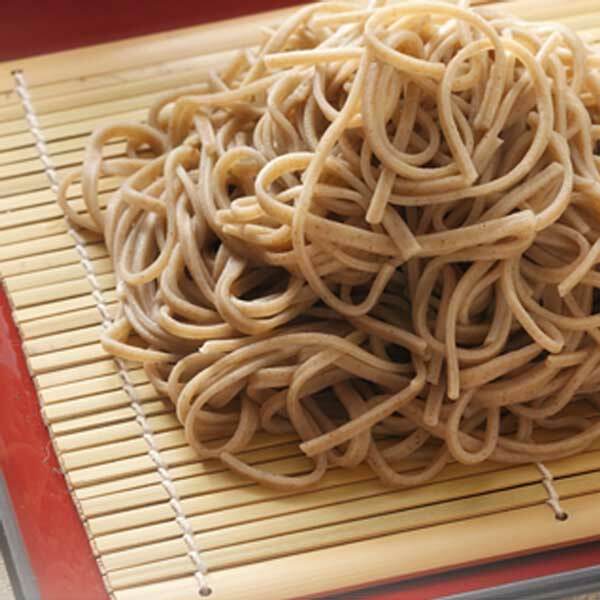 Hakubaku’s developed a process of vacuum and high hydrolytic mixing process for firm-textured noodles and two-step aging process for smooth noodles. The vacuum mixing tank kneads the dough into a dense mixture. The dense dough allows more water to be absorbed. 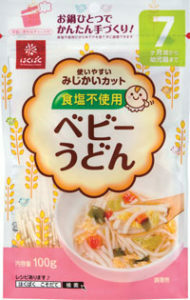 Glutens which is the key for making firm-texture noodles are formed by the high hydrolytic mixing process. It is common to let the dough stand after kneading for stabilizing glutens. We have created our own standing process through the decades to consistently produce make smoother noodles. Trained Hakubaku noodle artisans is also watch over the critically important step of drying the noodles evenly when manufacturing dry Japanese noodles. We have improved the drying process using the perfected combination of temperature, humidity and time. These original technologies have been also installed into our group company Kirishina, a dedicated factory for Soba, and Hakubaku Australia, organic noodle factory. Passion for something better and fun at household dinning drove Hakubaku to develop Ramen bar quality noodles. 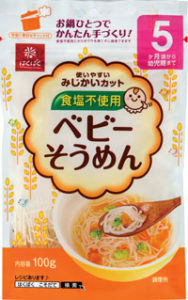 Being made with 50 years+ experience and technology, Hakubaku Ramen noodle is fresh in flavor & texture, yet achieve 180 days of expiration and Preservative-Free. 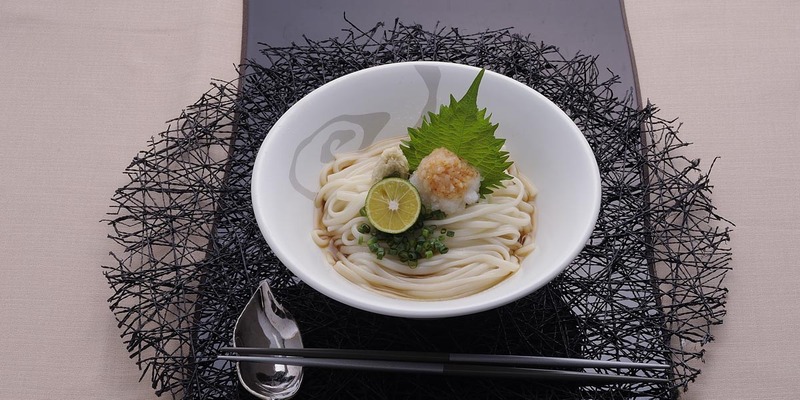 It is a Japanese traditional style noodle; wavy and square shape. The style not only looks authentic but brings up “Just the Right” amount of soup when lifted from a bowl Taste the harmony between noodle and broth with our included savory soup stock for a great ramen experience.